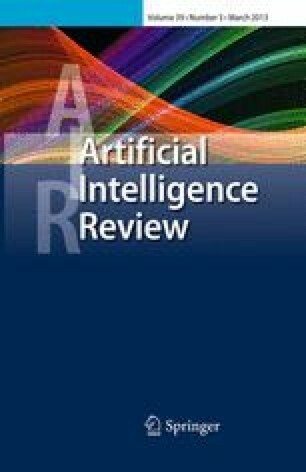 This paper reviews the use of evolutionary algorithms (EAs) to optimize artificial neural networks (ANNs). First, we briefly introduce the basic principles of artificial neural networks and evolutionary algorithms and, by analyzing the advantages and disadvantages of EAs and ANNs, explain the advantages of using EAs to optimize ANNs. We then provide a brief survey on the basic theories and algorithms for optimizing the weights, optimizing the network architecture and optimizing the learning rules, and discuss recent research from these three aspects. Finally, we speculate on new trends in the development of this area.